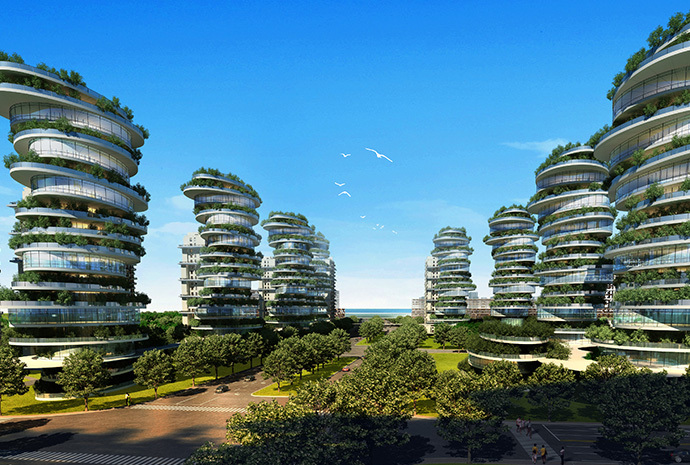 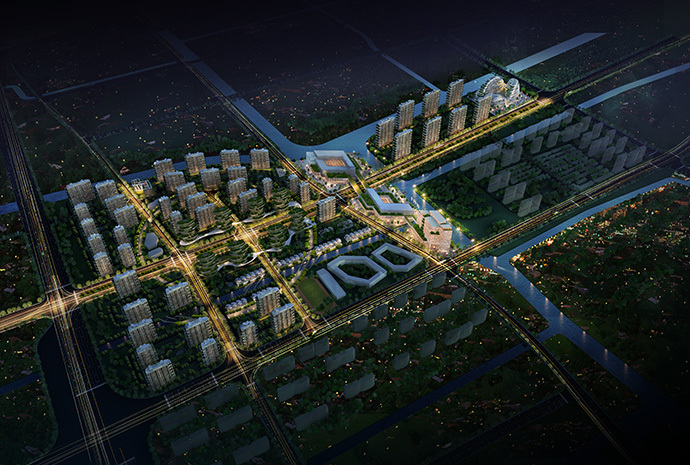 The Shenya 4.0 Kechuang Cloud International Town project is located in the north of Zhuqiao town, Jiading industrial district. 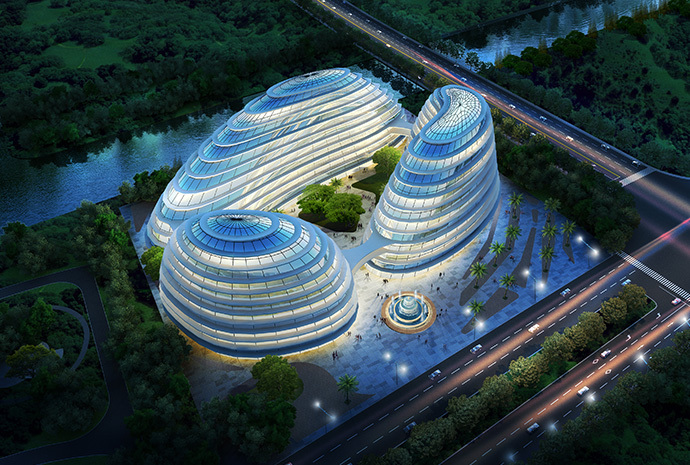 It is bordered by Xinbei road, Huiyuan road, Shenhai highway and Loutang river. 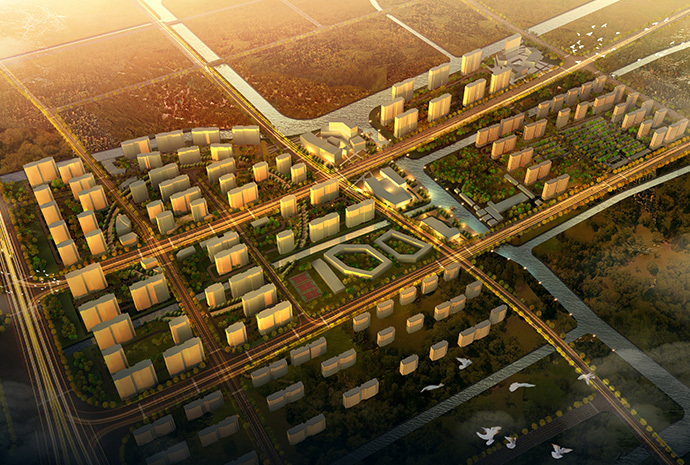 This district belongs to the "One core, three areas" project from the thirteenth Five-Year Plan. 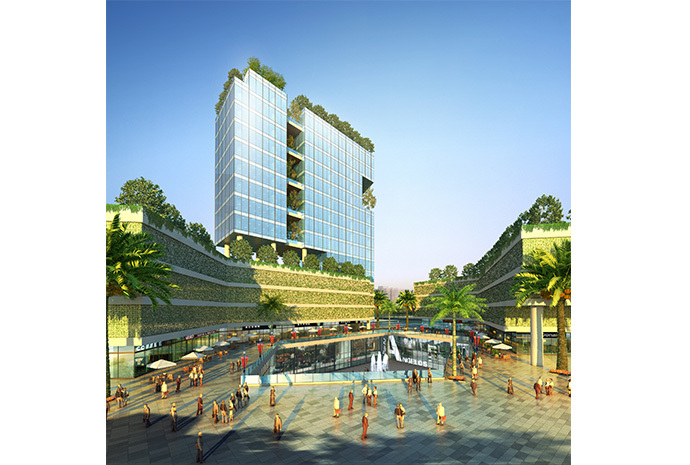 The main concept of this project is using the cloud town pattern to create an activated public area which is easily accessible for pedestrian movement. 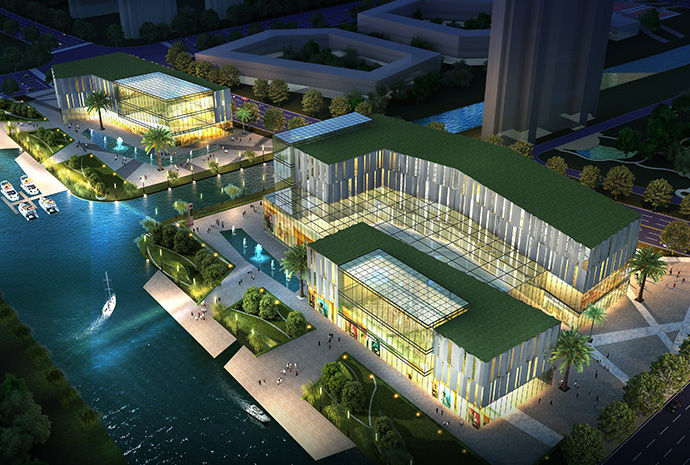 By combining modern lifestyle with industry, the project aims to attract young employees to the area and create new cultures through the urban environment design strategies. 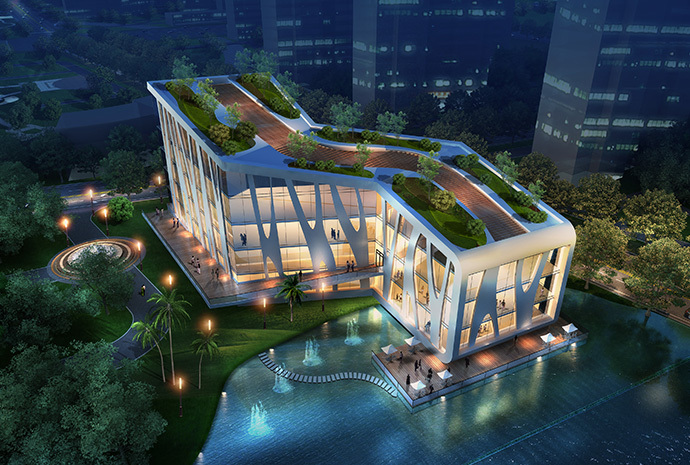 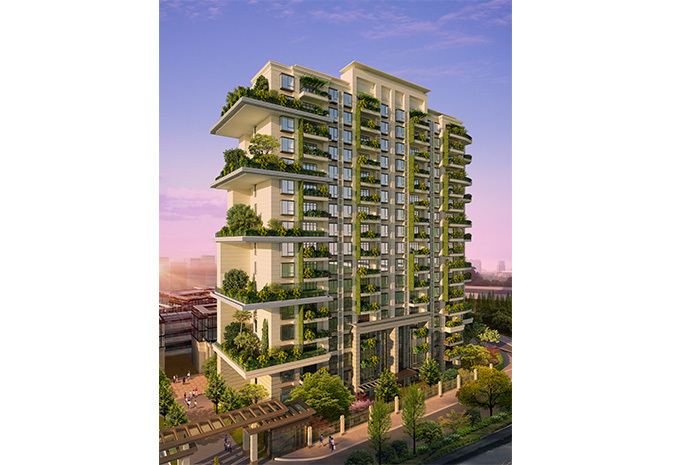 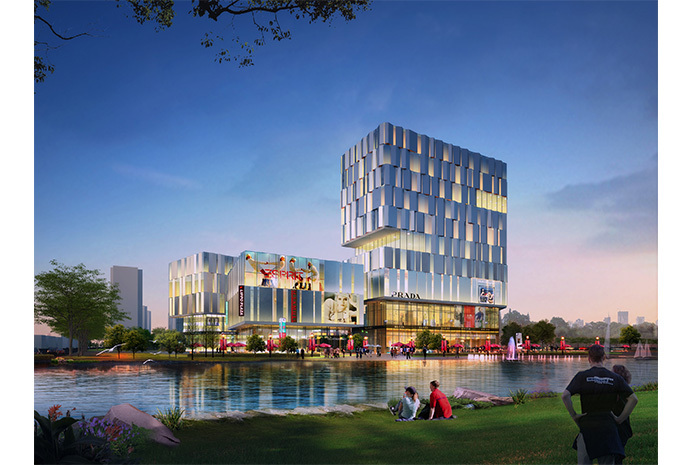 The project combines business, landscape, leisure, office and accommodation. 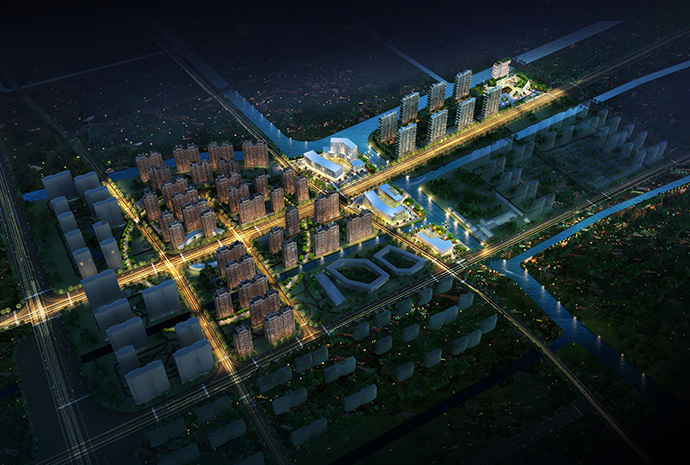 Each use is connected to promote a fusion of industries and urban qualities in Jiading industrial district and encourage innovation throughout the new development.